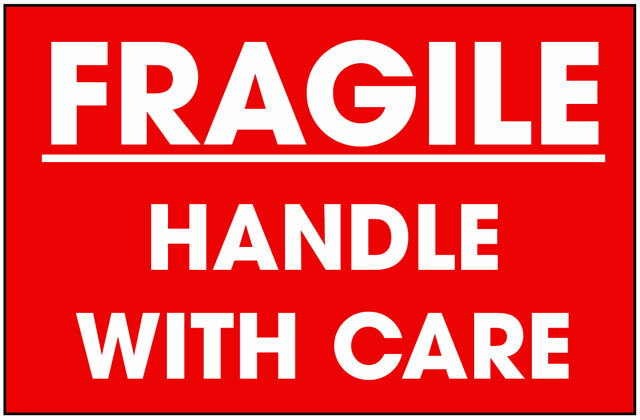 Make sure your shipments get the attention they need with Fragile packing labels. Fragile labels stand out easily and apply to almost any box material. 3" x 5" on Semi Gloss Stock. 500 per roll on 3" core. 6 rolls/case. To bring you our best price minimum purchasing requirements may change without notice. Please call for the most up-to-date pricing on this item.